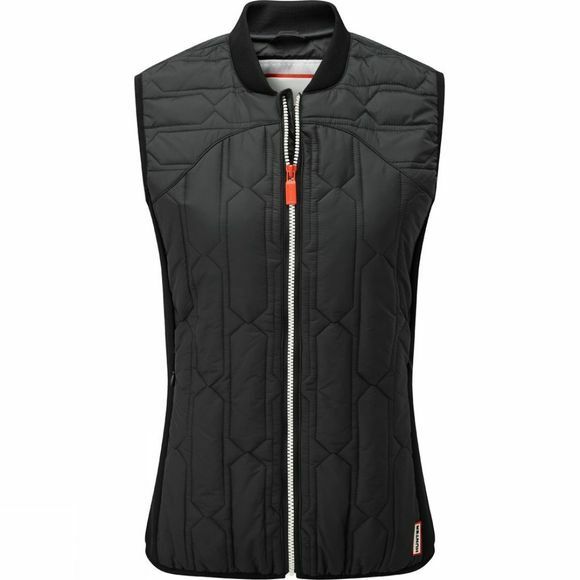 The Women's Original Midlayer Gilet from Hunter is a warm midlayer that utilises PrimaLoft polyfil to effectively insulate in cool conditions. 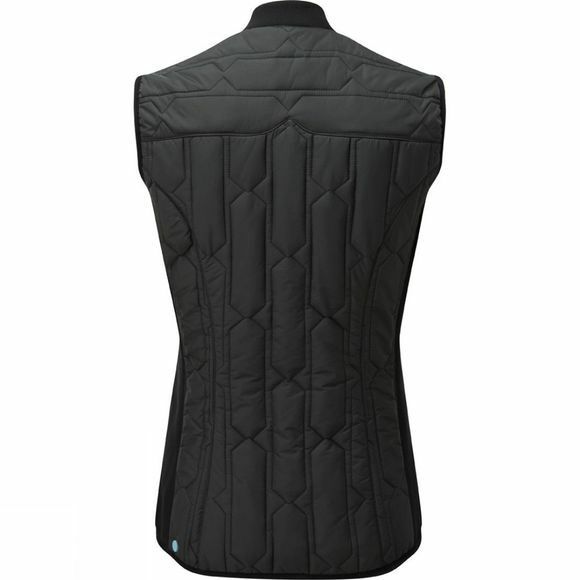 It features a low profile to reduce any bulk while stretch binding at the hem and arm holes ensures maximum efficiency with no need for adjustments. An ideal option for Autumn and spring when it is too warm for a complete jacket but not quite warm enough to leave the house without that extra layer.